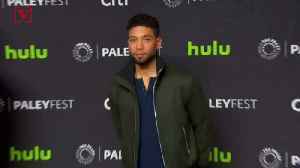 The "Empire" star's legal woes deepened after a Chicago grand jury indicted him on 16 felony counts of lying to police about alleged hate-crime attack. 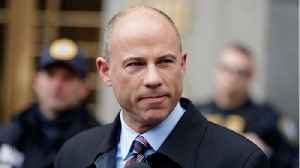 Disgraced attorney Michael Avenatti's legal woes keep getting worse and worse. 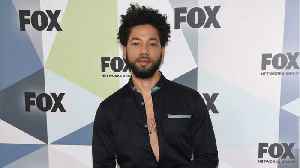 He was already in hot water before this week. 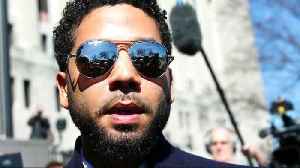 He was accused of trying to extort money from Nike. 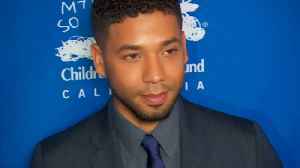 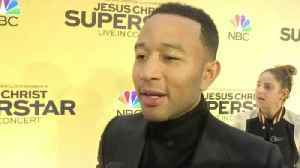 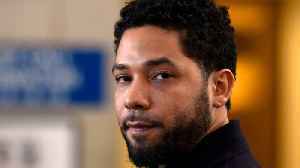 Today a federal grand..
A Chicago attorney is petitioning for a special prosecutor to look into whether Jussie Smollett should be re-charged with staging a homophobic attack on himself as well as if Kimberly Foxx, Cook..